He was given the nearly impossible task of coaching a high school football team, at a school that was shattered by one of the deadliest school shootings in U.S. history. But Andy Lowry rallied his players to a state championship just months after the tragedy. And it was not his last state title. 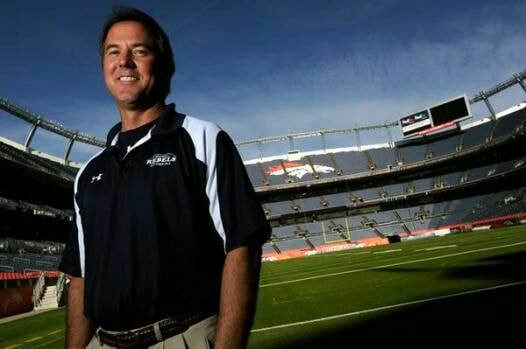 This National High School Coach of the Year shares the incredible story of the 1999 Columbine High School football championship team.